In a recent news post sent out to Switch owners, Nintendo provided a listing of the top 15 European eShop downloads for March 2018. 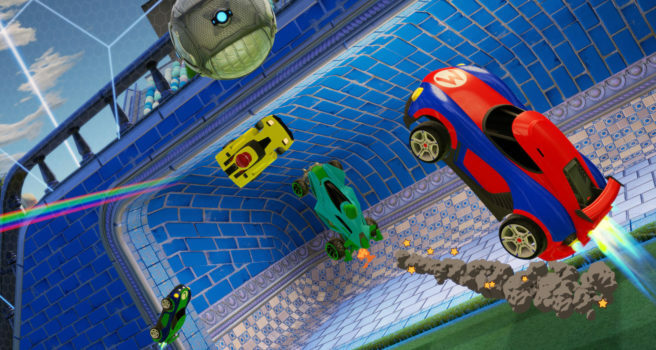 Once again, Rocket League has topped the charts. Kirby Star Allies, a new entry, manages to make it into the top three.